Partit Demokratiku has challenged the seven officials involved in Simon Busuttil’s allegations of money-laundering to ask for an independent inquiry to clear their names. 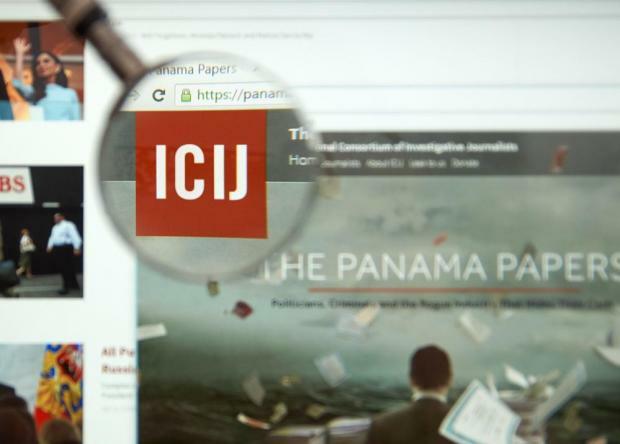 Judge Giovanni Grixti recently threw out the allegations – which stemmed from the Panama Papers - as not being sufficient to justify an inquiry. But PD deputy leader Timothy Alden said that the officials were “ pretending that their names have been cleared”, because they had succeeded in blocking an independent investigation from taking place. “There can be no exoneration without investigations which make the full truth being public knowledge. Furthermore, it is crucial to be on guard against investigations with incomplete or narrow remits, as the decisions which result from them are made using incomplete information,” he said. “The Labour Party is contradicting the Prime Minister, who insisted that Malta will await the results of an ongoing magisterial inquiry into 17 Black before coming to any conclusions. Is the Labour Party contradicting the Prime Minister? What of the FIAU investigations? Furthermore, it is crucial to know the remit of any investigations before trusting their conclusions. It is for this reason that I ask Konrad Mizzi, Keith Schembri and all others who appealed against an investigation, to voluntarily call for and accede to a fully independent investigation. Otherwise, we shall have no closure." MEP candidate Anthony Buttigieg added: "Partit Demokratiku is of the opinion that politicians who claim they are innocent should not shy away from undergoing a genuine judicial due process, which would exonerate them, unlike was seen with the Crowe Howarth inquiry in which the accused got to set the remit himself. Someone who is innocent would welcome such probing to clear his or her name."